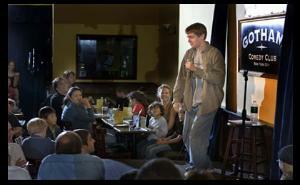 KIDS 'N COMEDY -- stand-up workshops and shows where kids are the stars! 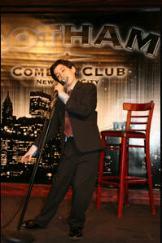 Comedy Club, one of New York City's most acclaimed comedy venues.  Since 1966, KNC has offered a unique outlet where young comedic talent can be nurtured, expressed, and honed before a live audience. 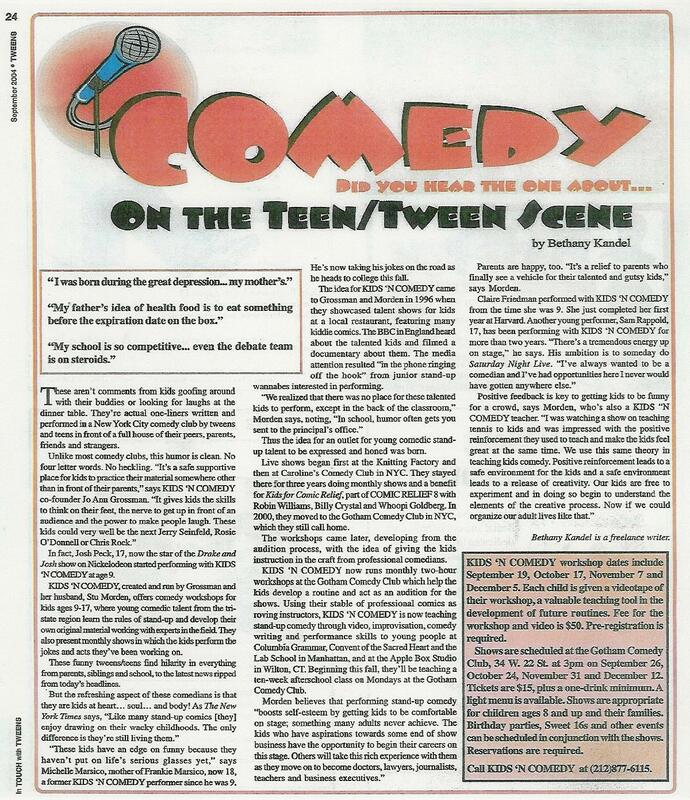 to safely express their singular views of the world through their zany imaginations. 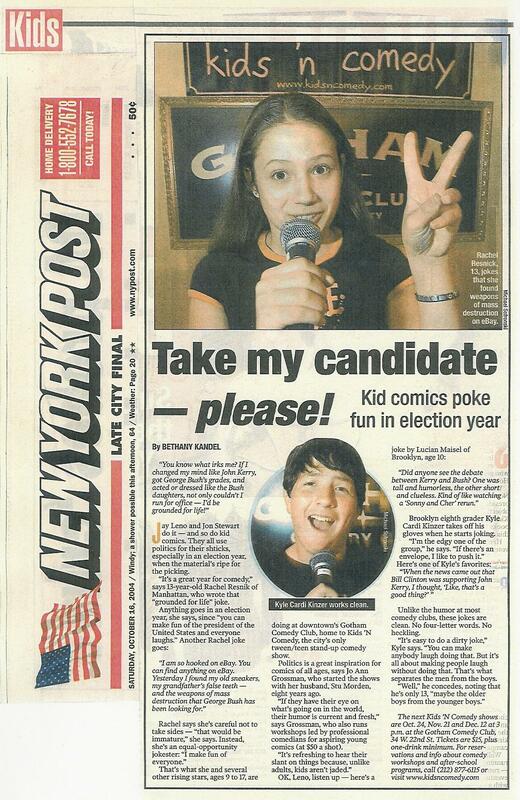 Whose youngster will be the newest Kids 'n Comedy headliner? Maybe yours!